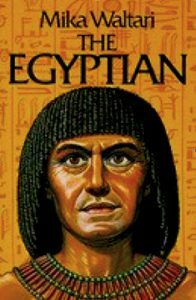 I am now reading Sinuhe the Egyptian by Mika Waltari. A wonderful book if you love time traveling. Mika takes you to Egypt, Syria, Babylonia, Creta of the Minotaur and a few other antique civilizations. You can buy the ebook for 5 USD at www.kobo.com.